As we return from Thanksgiving weekend, it is important to keep the spirit of gratitude alive in our minds and hearts. Acknowledging and expressing moments of gratitude helps us to cultivate a deep sense of appreciation, connection, and meaning in life. 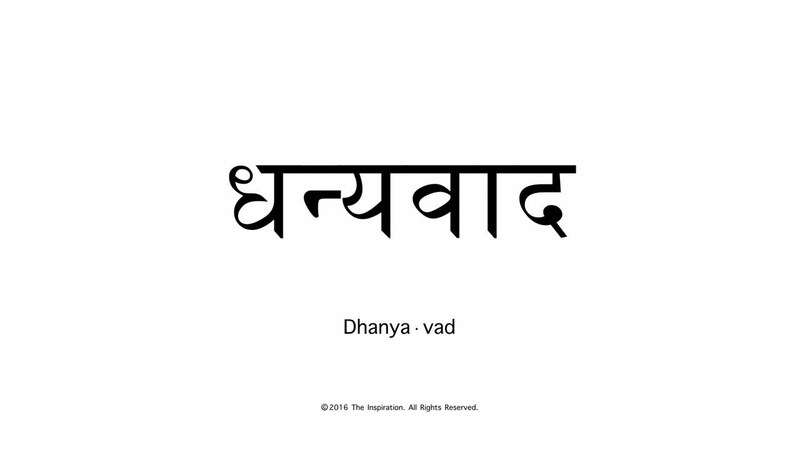 Dhanyavad is a Sanskrit word which translates to “gratitude”; by chanting this tone, one is able to tune into the vibrational quality of gratitude. Before reciting this mantra, think of a recent instance in your life that you are grateful for and reflect on the quality of the experience. This moment could be about a new connection made, an interaction with a loved one, a newfound insight, an encounter with nature, or anything else that makes you feel more connected to yourself and others. Savor each moment this week and express gratitude for the joys in life with this mantra. Namaste. This entry was posted in Mantra Monday and tagged Buddha Music Group, Dhanyavad, DTO music, Hindi Mantra, mantras for the moment, Monday Mantra, Sanskrit, yoga. Bookmark the permalink.